Deal number two of transfer deadline day! 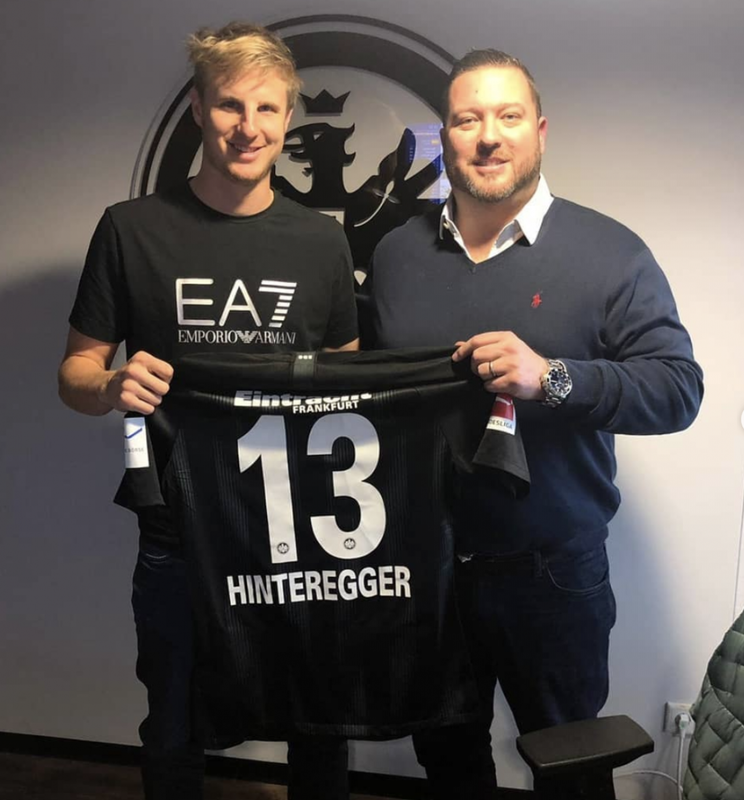 Austrian International, Martin Hinteregger has signed with Eintracht Frankfurt on loan until the end of the season. The the 26-year old previously played for RB Salzburg before making his switch to the German Bundesliga, where he has played for the likes of Borussia Monchengladbach & FC Augsburg. 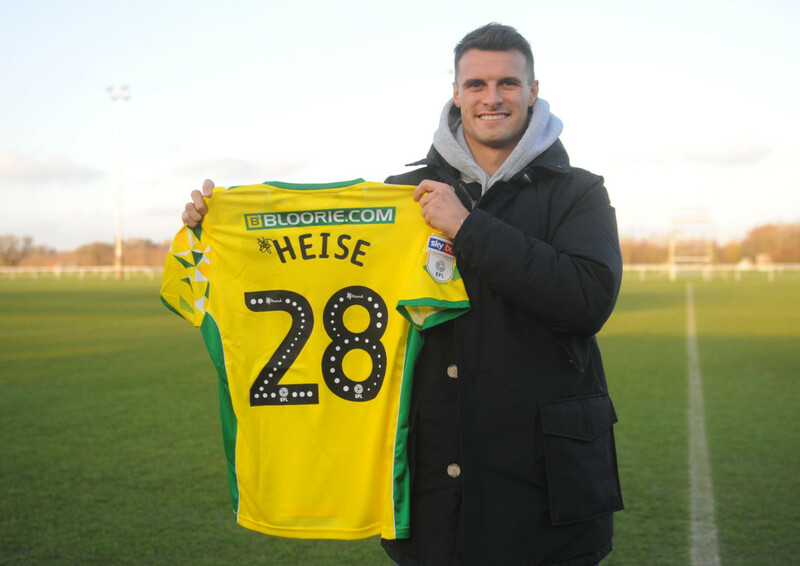 World in Motion brokers the transfer of Philip Heise from Dynamo Dresden to Norwich City on a 3.5 year contract. Norwich City are looking to bolster their promotion hopes with the signing of the German Left-Back. The 27 year old defender began his career with Fortuna Düsseldorf and has also played for Münster, Heidenheim and Stuttgart before joining Dresden in January 2017. 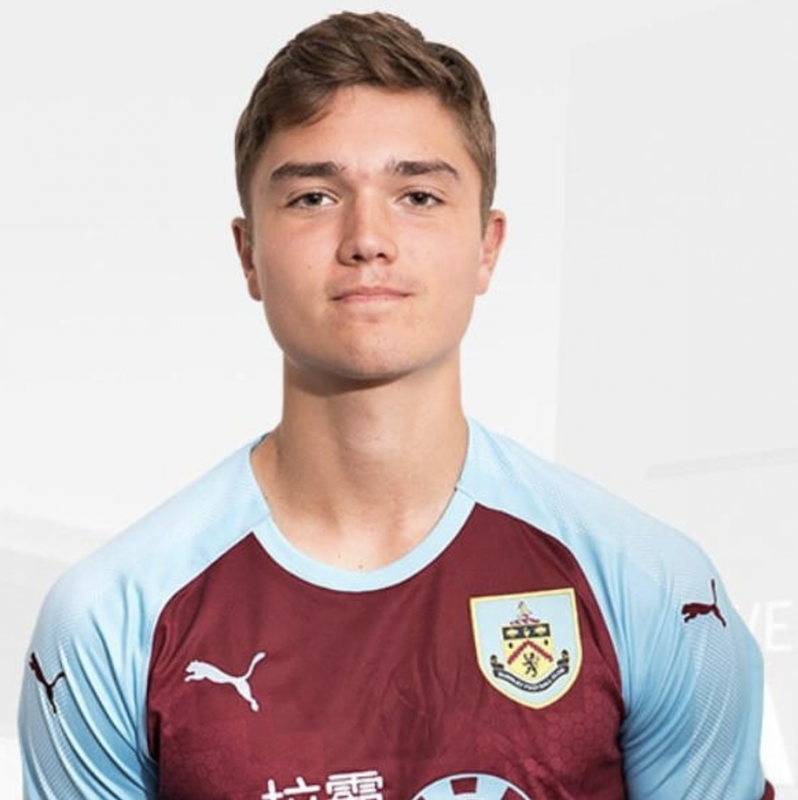 We are pleased to announce that 19-year old Burnley FC centre back Ed Cook has signed a 2 year representation contract with World in Motion. Cooke, 19, is a promising young player who has featured primarily for Burnley U23s.